Luckily we seem to be following the same pathway. Our projects are still undefined (and will remain like this for a while) but we do share the same interests: food, simplicity, scandinavia. While I bring the healthy and clean way of eating and living, my boyfriend shares a minimalistic, almost raw vision of the topic (which I love). We recently discovered this website: fulgurances.com and the bi-annual magazine they launched. The website showcases Paris-based chefs' inspirations and they share tips about where to eat a contemporary, sophisticated yet simple cuisine in the city. The magazine takes us to a world tour and the discovery of the talented and not-so-typical chefs on this planet. 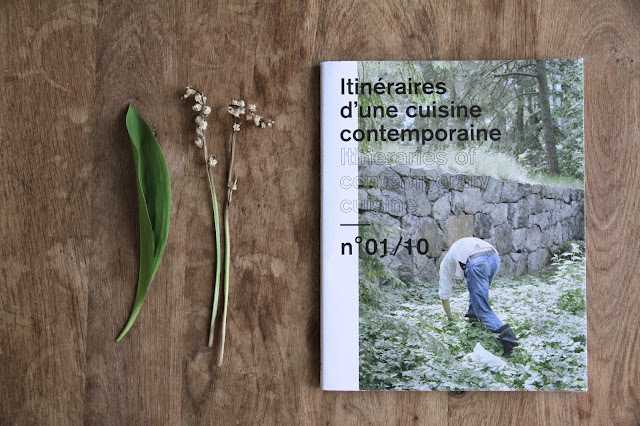 It's called Itineraries of a contemporary cuisine (Itinéraires d'une cuisine contemporaine) and the second issue will be out on June 16th, 2015. 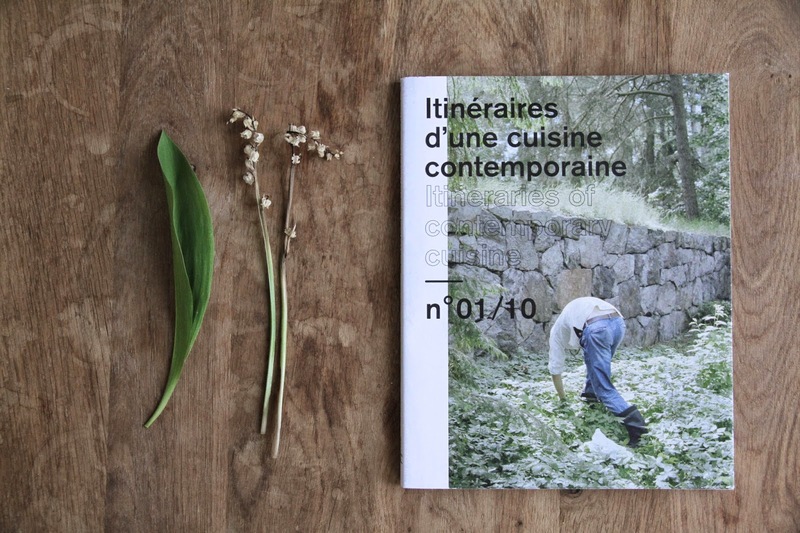 Den Franske hjemmeside fulgurances.com er bag ved en meget interessant blad som hedder Itineraries of a contemporary cuisine. Deres andet nummer kommer snart ud i kioskerne.